In recent years, GSA has been trying to adapt to the continuous evolution of the Health IT market. In order to reach this goal, they worked closely with vendors within the industry to help create and finalize a new Health IT SIN. 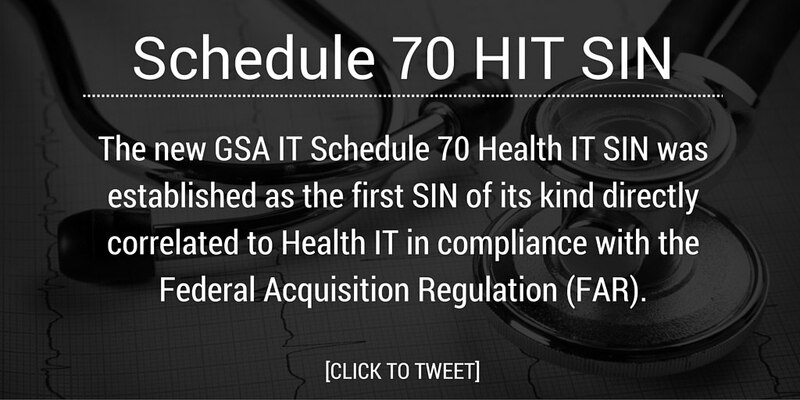 The new GSA IT Schedule 70 Health IT SIN was established as the first SIN of its kind directly correlated to Health IT in compliance with the Federal Acquisition Regulation (FAR). These solutions under the new Health IT SIN will need to comply with commercial Health IT standards, industry guidelines and federal agency guidelines, including: Office of the National Coordinator (ONC) for Health Information Technology Interoperability Roadmap, Federal Health IT Strategic Plan, Medicare Access and CHIP Reauthorization Act (MACRA). In addition to creating a SIN which would adhere to healthcare compliance, patient engagement and patient safety and security, GSA has focused on the internal benefits of adding this SIN. Not only is GSA improving its Health IT standards, it is also aiding agencies in acquiring more streamlined operations within the growing Health IT network. This would allow for an all-around increase in quality healthcare and a reduction in healthcare costs across the nation. On June 16, 2015, GSA released a Request for Information (RFI) for vendor input, feedback, questions and/or concerns, on the decision to proceed with the implementation of this new IT Schedule 70 Health IT SIN. The Schedule 70 Solicitation with the added Health IT SIN is scheduled for launch on May 30, 2016. 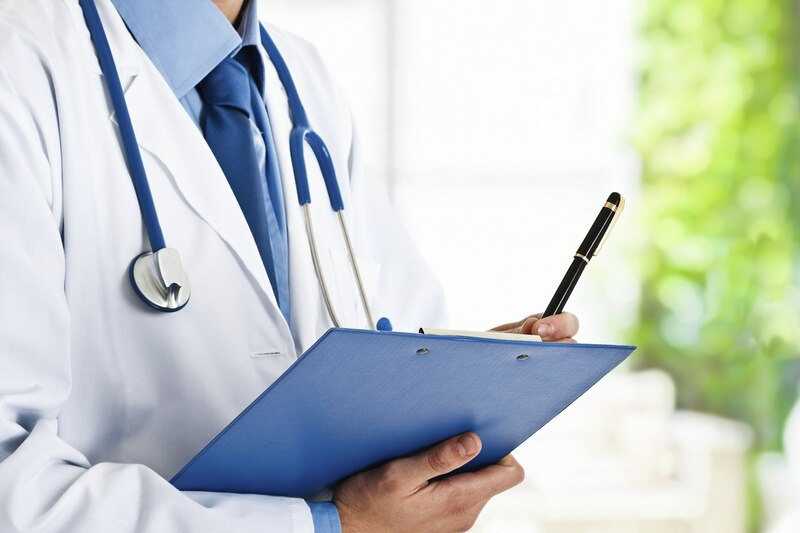 If you looking to expand your Health IT offerings to the federal government, this is the perfect time to contact Winvale and speak to one of our experts. We can help outline GSA’s current definition of Health IT and guide you through your acquisition process.